When it comes to yoga, Stéphane is all about balance. He strives for a “just right” combination of Yin and Yang when teaching yoga. 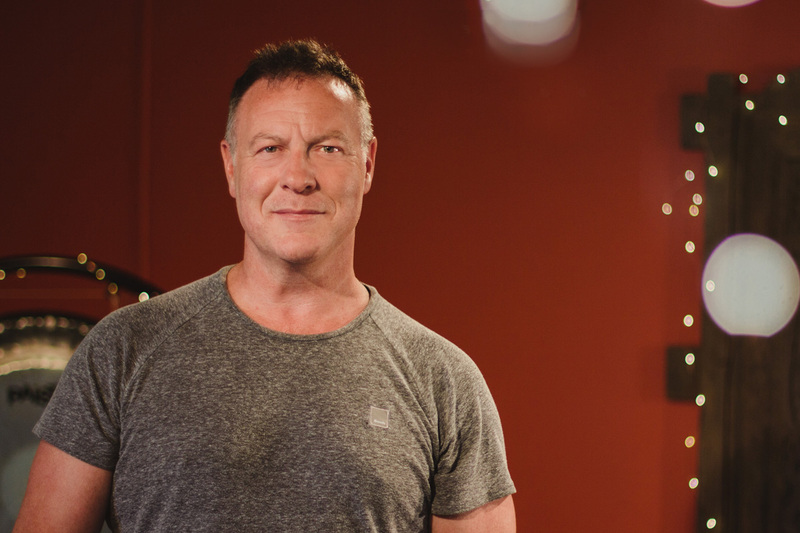 Stéphane brings a strong presence, a solid foundational teaching style and his sense of humour to every class, making for a well-framed and accepting environment for students, with carefully selected music to set the mood of the class. 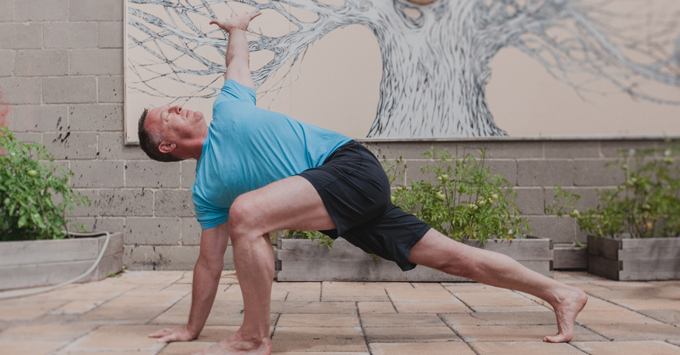 As a teacher, Stéphane prefers to place the accent on fundamentals: proper alignment (with a clear understanding that every one of our bodies is unique), connection to the ground and relaxed breathing. He provides clear, direct instruction accompanied with key information and variations on the postures. Stéphane’s Hot Yoga classes comprise about ⅔ Yang and ⅓ Yin. 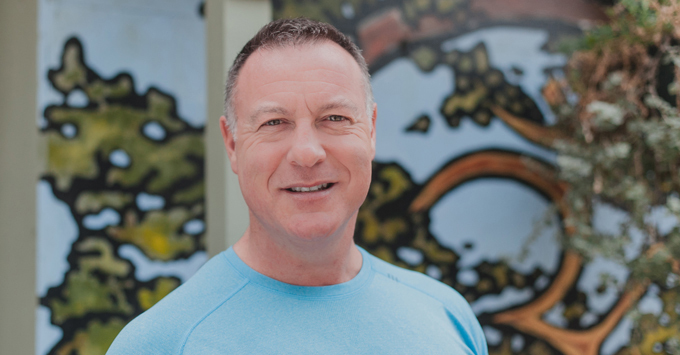 Stéphane is grateful to have been taught by highly skilled teachers including Laurie Howe and Ichih Wang (Power Yoga Teacher Training), John Friend (Anusara), Todd Norian (Ashaya), Joe Barnett (Yin), Ana Forrest (Forrest Yoga) and Louise Cameron (Yin and Power). The result of learning from so many different styles is an understanding that each student needs to be approached differently, and that in yoga, one size does not fit all.